The January Transfer window has crossed its halfway mark, and Manchester United fans might be slightly worried with how little their side has been involved in it so far. While life may currently be perfect at the club since Ole Gunnar Solskjaer’s arrival, there is no denying the fact that they could do better with some defensive reinforcements. The new caretaker manager has led the team to 6 wins out of 6, with a Wembley victory against Spurs being the latest. Attacking football has returned, but a little stability in the defense could do wonders for the Norwegian tactician’s future at the club. 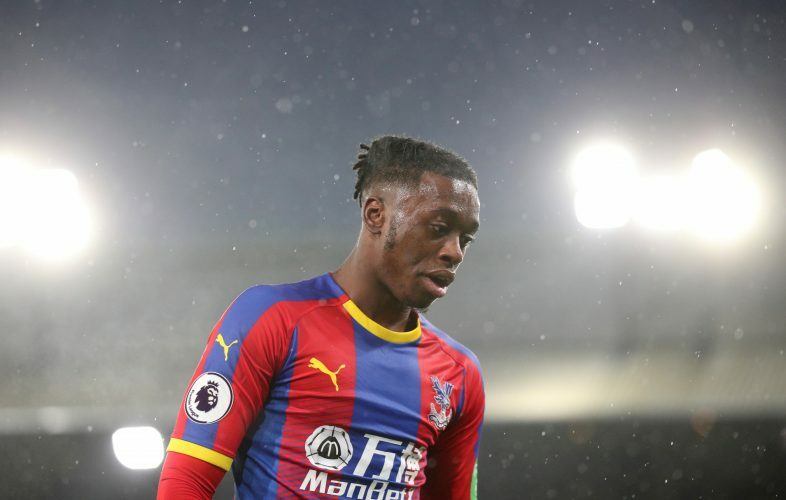 However, latest reports coming in from the Mirror suggest that the Red Devils are ready to take this matter seriously, as they have begun their chase for Crystal Palace defender, Aaron Wan-Bissaka. The 21-year-old has been the first choice at right-back ever since his debut last February, and the Eagles are ready for numerous offers from the big boys, as the player’s performances have gotten nothing but better with each passing week. While Manchester City have been keeping an eye on the defender for a while, Chelsea and Manchester United now seem to be ready to fight it out for his signature. Jose Mourinho did bring Diogo Dalot to the club in the summer, but Antonio Valencia (33) and Ashley Young (34) are past their peak, and will need to be replaced sooner rather than later. It’s all Ole time in the red half of Manchester right now, and securing the transfer of a youngster with massive potential would only make that better.